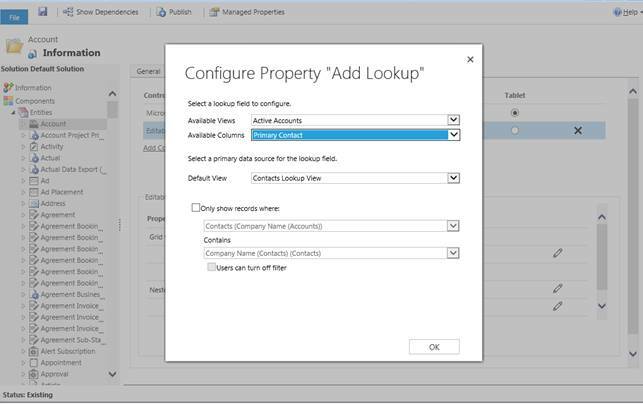 The arrival of Editable Grids in Dynamics 365 has been a long awaited victory for CRM users who have been waiting for this feature ever since the first release of Dynamics CRM. 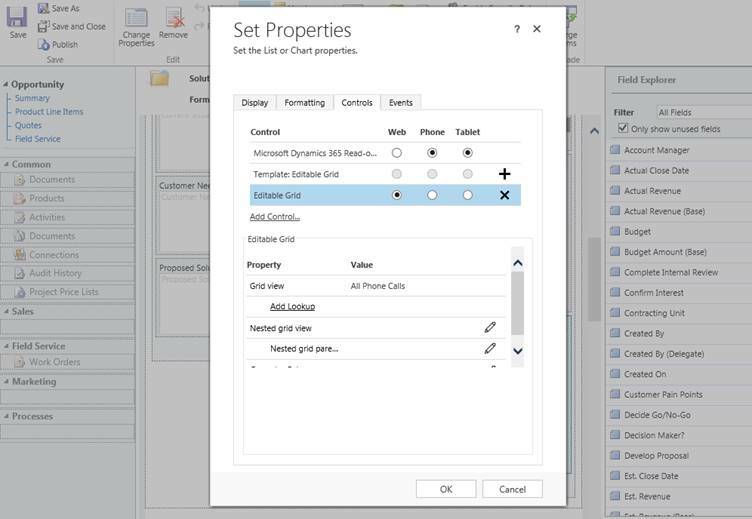 The Editable Grid Control feature in Dynamics 365 allows inline editing of records from the entity view or via the related records sub-grid which could significantly help users become more productive in their daily tasks and reducing the time clicking and navigating. Why waste time navigating to open records to update some information when you can do it directly from the entity view or from the sub grid of the related record. You will notice the user experience will now provide the ability to group by/sort by any column on current view as well as filtering, moving positions of column views on the fly, resizing columns & pagination. Editable grids also support Calculated fields and Rollup fields, hierarchical views and enabling or disabling of cells based on security role. Fields from Related Entities added to a view. ie you cannot update the related primary contacts email directly from the Account View. 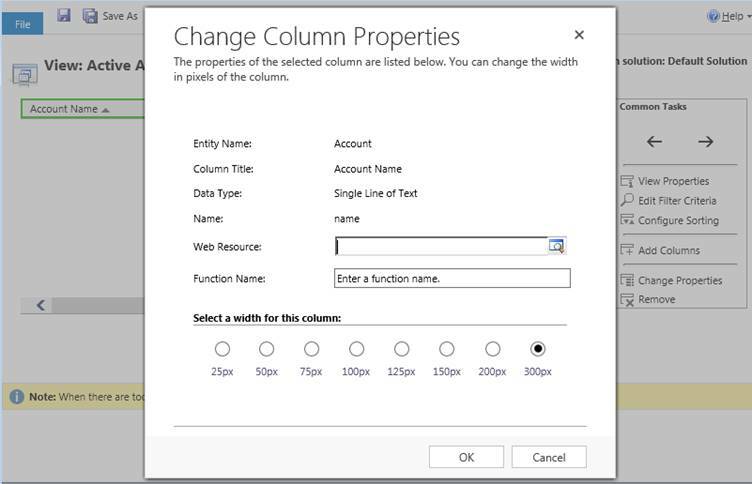 You will notice the user experience will now provide the Ability to group by/sort by any column on current view as well as filtering, moving positions of column views on the fly, resizing columns & pagination. 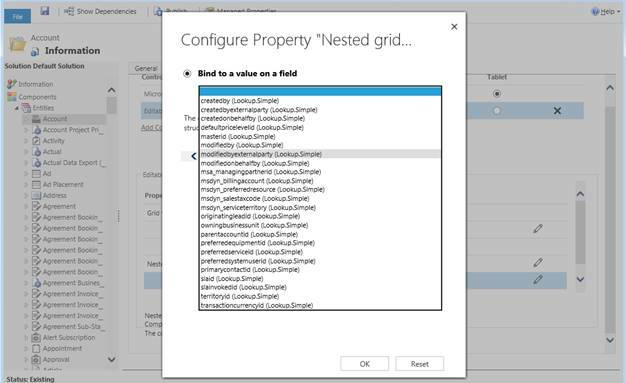 Calculated fields and Rollup fields, Hierarchical view, Enabling or disabling of cells based on security role. Once the Editable Control has been enabled you can now enable it for Subgrids. When you add a Sub grid onto a form you will need to set the following properties in the Controls by clicking the + on the Editable Grid Template and setting the options for the editable grid for the Web Client, Phone and Tablet. This is a necessary step to enable the Sub grid on the form. The OnSave Event is triggered when clicking the Save button, or when selecting a different row within the grid. 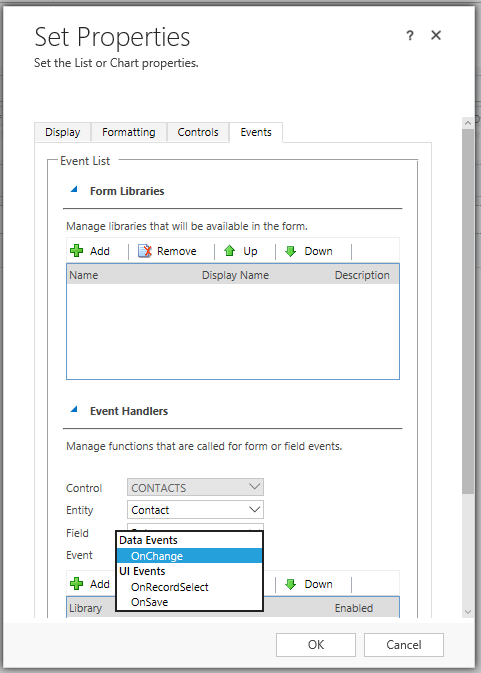 The Onchange Event is triggered when making a change to a field and tabbing out of the cell. 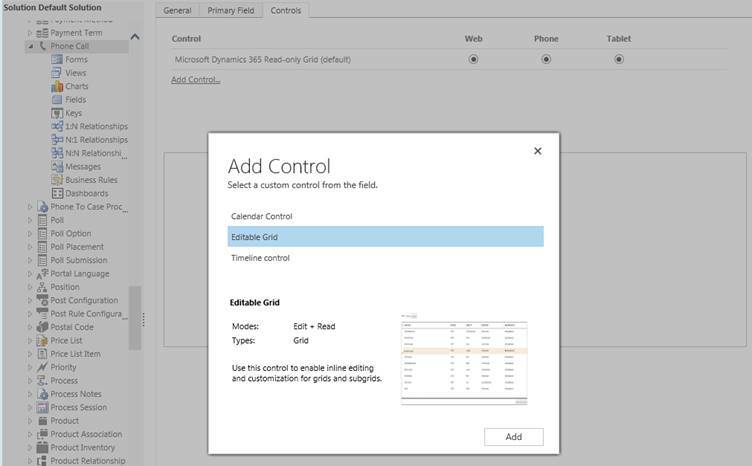 Editable Grids and Custom Controls are an exciting feature that will no doubt make customising Dynamics 365 for delivering XRM solutions interesting as well as improve user productivity. Have fun CRM’ing, 365’ing and XRM’ing ! 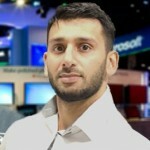 Razwan is a Microsoft MVP and Dynamics 365 Community Moderator responsible for developing Microsoft Dynamics 365 and CRM integrated solutions for over a decade. Razwan is responsible for delivering Dynamics 365 User Groups & CRM Saturday Conferences. Raz has developed many free community utilities for Dynamics 365 and CRM which you can download from this blog.